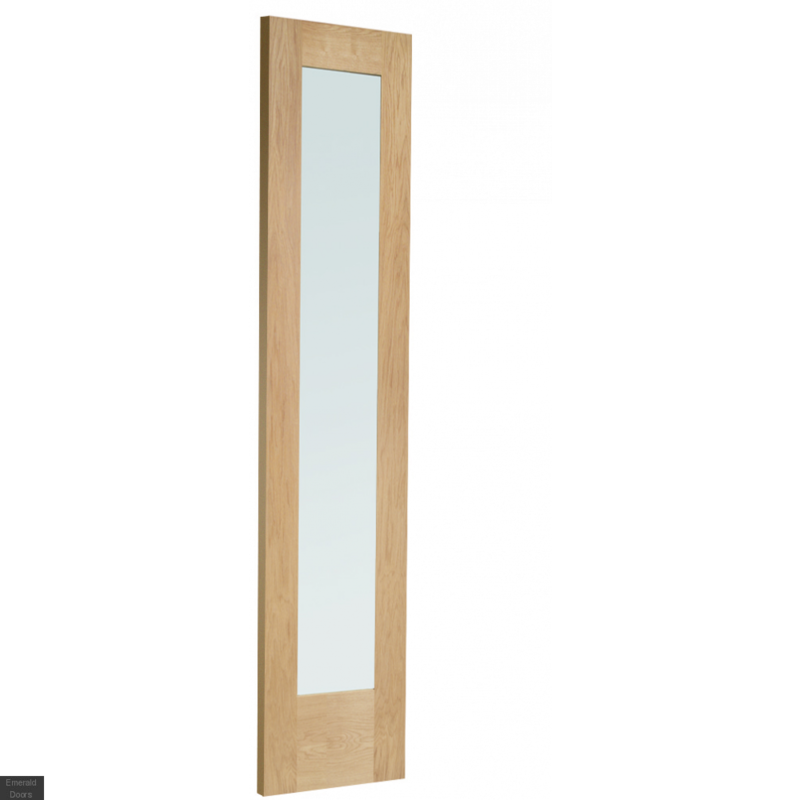 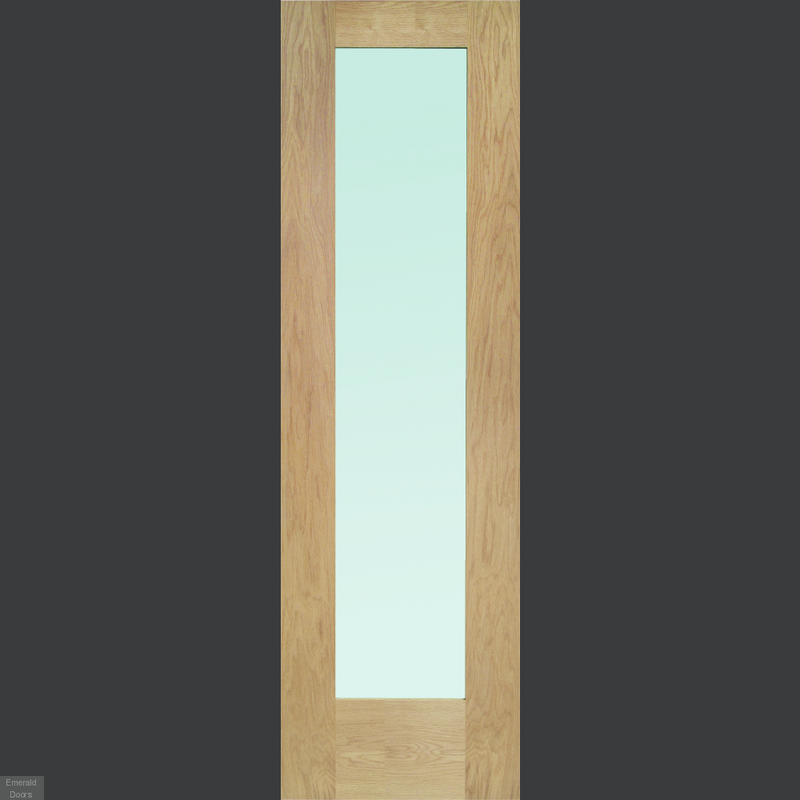 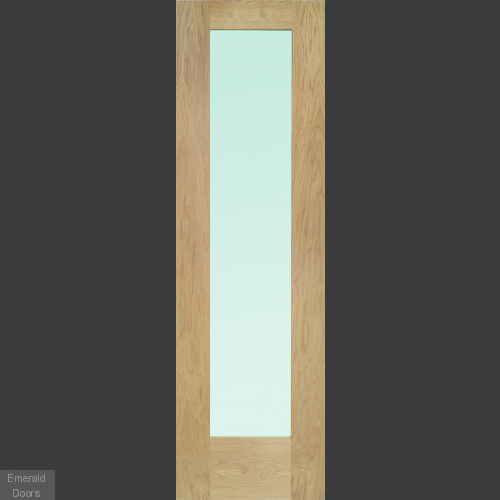 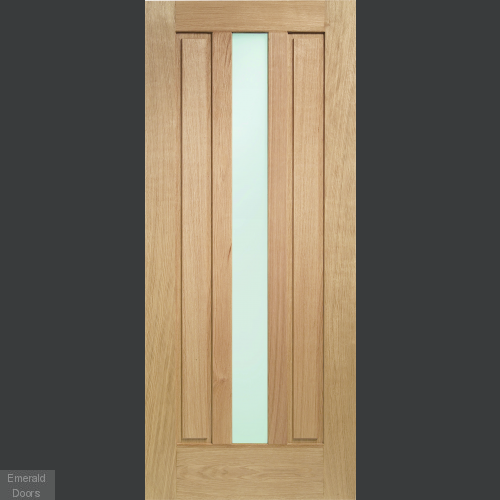 Create a modern entrance with our Padova Grand Entrance and matching sidpanels. Padova Grand Entrance kit will consist of loose door (size 1981x838 or 2032x813), side-panels (each measuring 2032x584) and flat-pack frame. 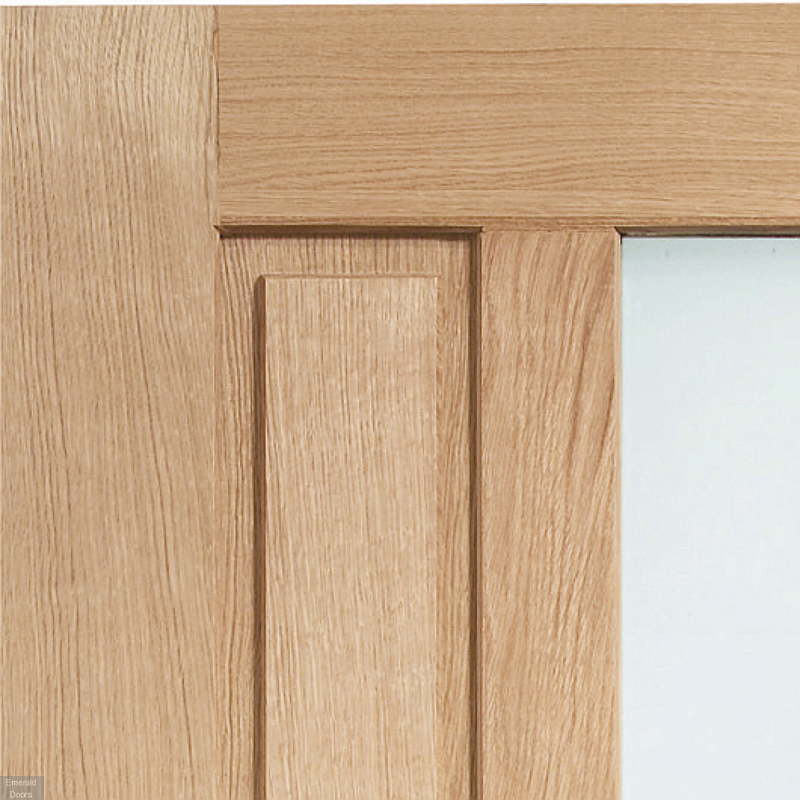 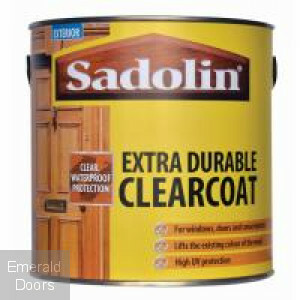 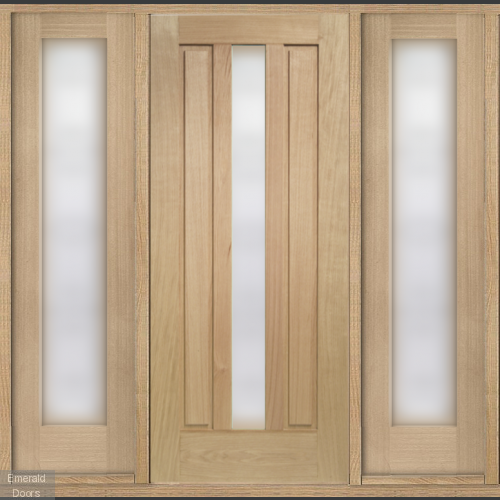 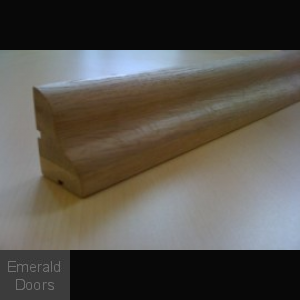 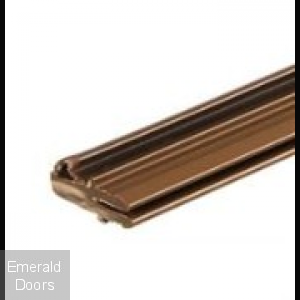 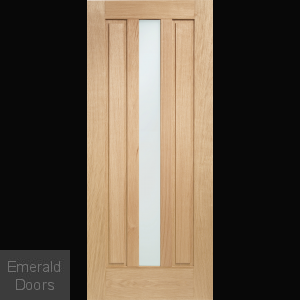 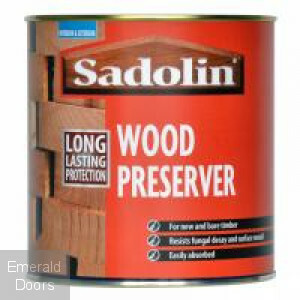 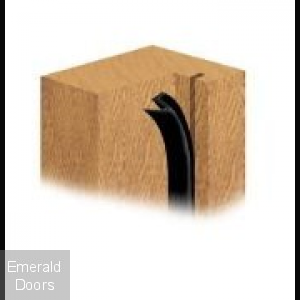 Doors and sidelights are 44mm thick, sidelights may vary in height from the door but can be trimmed to fit. 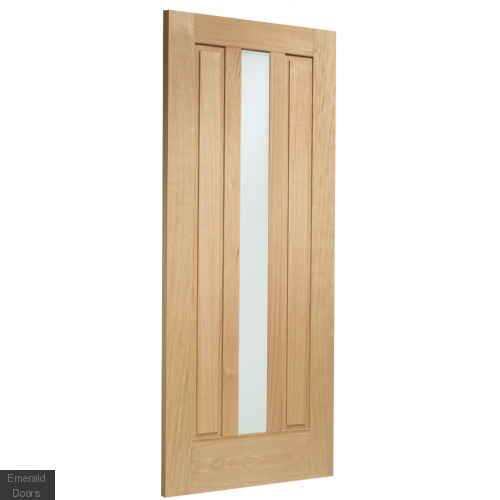 Sidelights can be reduced from 2057 to 1981 in height, this must be done from the bottom only, the width can be reduced from 584 to 465mm to fit. Please note frames may vary slightly in colour but this can be rectified when finishing. 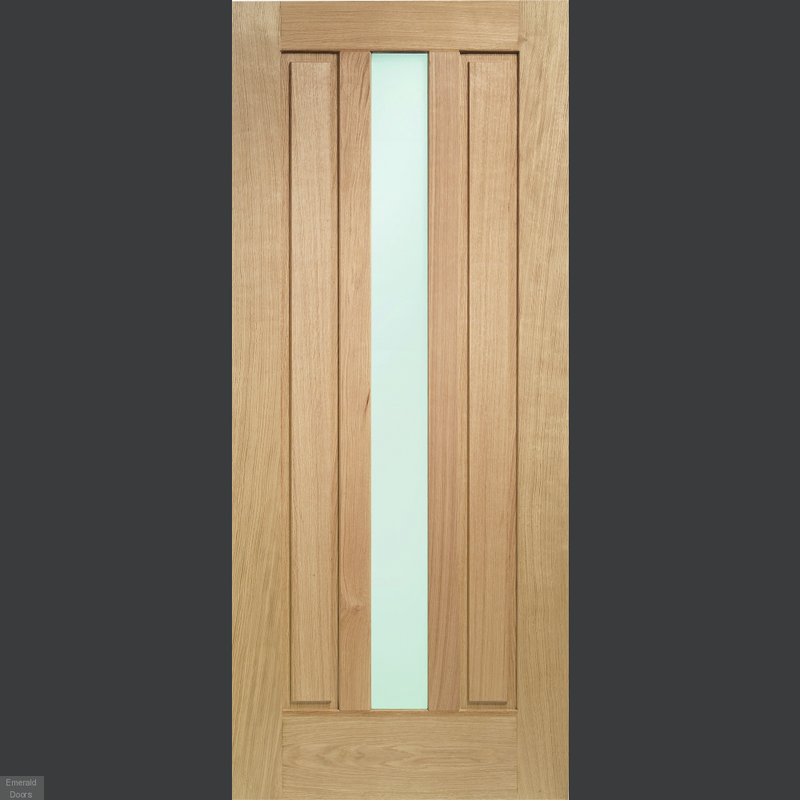 Also available with one Sidelight, Please call a member of the Sales Team for more Info.